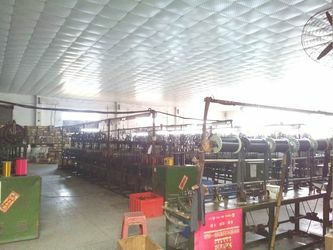 Shenzhen Tainy Electronic Co., Ltd, founded in 2011, located in the vigorous city Shenzhen, is a cooperative company specialized in producing plastic tubes & cable sleeves manufacturer in China. 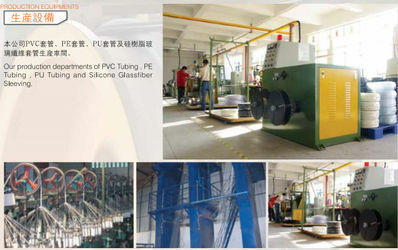 Products including: Flexbile PVC Tubing, Corrugated tube, PET braided sleeve,Silicone (Rubber) fiberglass sleeve, Silicone tube,Pet Toys, PE Protective Netting Sleeves , Mesh netting bags,and etc. 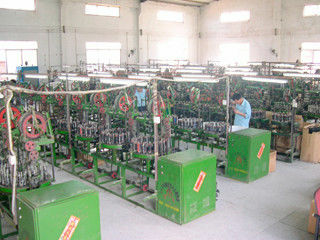 In 8 year's operation, we successfully sold tubes & cable sleeves to all over the world. 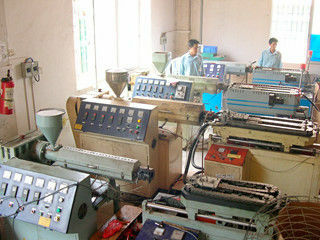 Up till now, we gained very good admiration from the customers and laid the foundation for future development. 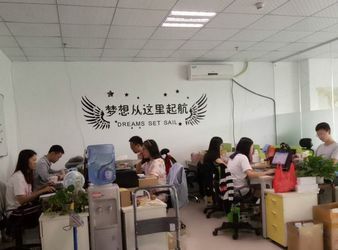 Taking 150 staffs as a whole, our mission is to make high quality product to the customers and share the advantage of China-made to all over the world. 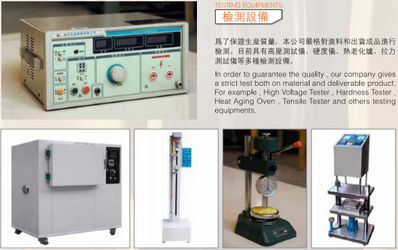 Shenzhen Tainy Electronic Co., Ltd, founded in 2011. We serve our clients sincerely, professionally, efficiently and thoughtfully and let them feel Sunbow people’s enthusiasm.